Most people attend puppy school or dog training classes on a weekly visit basis. But it is possible to send your puppy or older dog away for residential training with a professional trainer. Whether that is a good idea or not will depend on your circumstances and what you want to get out of the experience. In this article, we’re going to have a look at the pros and cons of sending a dog away for training. Many of us ‘buy’ extra time, by delegating. Paying or persuading others to carry out part of our own task load. To some, the idea of sending a puppy or older dog away for residential training is unacceptable. But for those that have little spare time, or a challenging dog, or who feel daunted by the whole puppy training process, there can be considerable appeal in sending junior away for a few weeks. There is no point in me struggling under the bonnet of my car for three days, surrounded by instruction manuals, when I can pay a mechanic to do the same job in a couple of hours. But what about training the dog? Is this something we could, or should delegate? After all, what could be nicer than packing an unruly hound off to school, and welcoming a well-mannered pup home a few weeks later. It could be a great relief all round. Are there any drawbacks to sending your dog away for training? What if the scenario you envisage is not necessarily be what takes place? It is important to know what goes on at doggy boot camps, how successful they are in reforming the four legged rascals that are sent to them, and what if any risks there are in entrusting your beloved pet to a total stranger. The first big change for your puppy when he arrives at most centres will be that he will spend the next few weeks living in kennels. A few trainers with a small establishment may keep their guests in the home, but usually this won’t be practical. So boarding in kennels is the norm. It will take your dog a few days to settle into the new routine of life in kennels, but most dogs do adapt fairly quickly. Your dog will receive at least one, possibly two or three, training sessions each day. Sometimes with the same trainer, though in a large establishment he may be trained by more than one person. He may also spend some time in an exercise yard, possibly with other dogs if he is friendly. Then he’ll be returned to his kennel where he will probably sleep until meal time or the next training session. How much will residential dog training cost? Most residential training kennels charge the going rate for boarding, and then an added fee on top for training. It takes quite a long time to train a dog thoroughly. Several months. How long your dog will need to stay in school for will depend on what definition of ‘trained’ we are looking at, in other words, what outcome you and your trainer have agreed on. 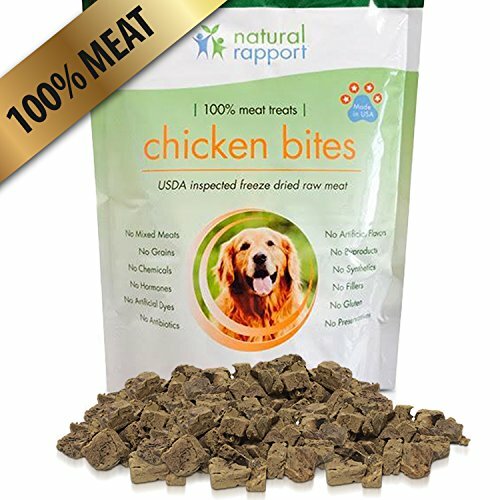 And it will depend on what bad habits or problems (if any) your dog currently has, and on any specialist training that he needs. There are ways to hurry the process a little, but they are not usually very pleasant for your puppy. If your dog is only going to be away for a few weeks, therefore, there is a limit to how much he will learn. And it is important that you find out what you can expect from the trainer before parting with your hard earned cash. Which dogs is residential training for? Although some ordinary pet dogs are sent away from training, some of the dogs taken on by doggie boot camps will be there because they have a problem. Or because they need special training for some kind of sport or activity. Gun dog work for example. Specialist training may cost more or take longer, and solving behavioral problems can take extra time compared with basic pet dog obedience. All this needs to be considered because it will affect the length of time your dog will stay away, and it may affect how he is treated and the results you can expect. Now we are getting to the crux of the matter. Is it actually a good idea to send your dog away to school? Would it be better to keep him at home and train him yourself, or get a local trainer to come to your home and help you? Unless you are a very experienced dog owner, your trainer is likely to be more skilled and knowledgeable about dogs than you are. He may be able to train more quickly, and more effectively than you. And make fewer mistakes. He may. But not necessarily. A dog in a residential training center might get more training sessions in a week than he would at home. He might. But again, not necessarily. Two key disadvantages of residential training are that you won’t be learning alongside your dog. And that the trainer will be limited by time in what he can achieve. There are two aspects to owning an obedient dog, two distinct training journeys going on when a dog is being trained by a novice dog owner. The first is the dog’s journey from unschooled puppy, to mature, obedient dog. 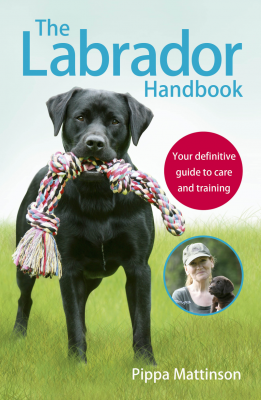 The second is your journey from novice dog owner, to competent dog handler. The main problem with sending a dog away to be trained is that only one of these journeys is addressed. Your dog’s. You may say “I don’t want to be an experienced dog handler, I just want a well behaved dog” but the truth is, unless you learn to be at least competent handling a dog, it doesn’t matter how well trained your dog is, you’re probably not going to cope. When you send a dog away to be trained, the journey you need to make, to become competent at managing and handling your dog, and dealing with inevitable holes that appear in training from time to time, has not been addressed at all. Nor will you be equipped to solve the problems that will arise in the future. How thorough can residential training be? The other problem is that dog training is a long process. There are no effective short cuts. We’ll look more closely at what that means in just a moment. The long and short of it is that anyone who says they have trained your dog in a matter of weeks, is not giving you the whole story. Having a dog thoroughly trained by a professional takes months and requires deep pockets. What did I mean by ‘complex to proof’? What is the ‘proofing’ that a professional trainer might not have time to do? Well, to proof a behavior, you make sure that the dog understands it is a wide variety of different contexts. So in different locations, for different lengths of time, and in the presence of various different distractions. A proofed ‘sit’ for example, is a sit cue (command) that your dog will obey outside the mall, on the beach, at a fairground, in your friend’s garden – as well as at home in your kitchen, or in your professional trainer’s yard. Dogs aren’t very good at applying something learnt in one location, to other locations. And this means getting out and about with dogs and rehearsing their training in all kinds of situation. It is this ‘proofing process’ that takes the time. How much time you need to spend proofing different aspects of training and in different contexts will depend on your dog and his preferences for entertainment. If his passion is for playing with other dogs, and you have to walk your dog daily in a busy public park, proofing is going to be a big deal for you. When you send a dog away for training, the chances are, he will only have been trained to a basic level. There will be more work to do. Some proofing may have been done, depending on the length of time he has been away. But the bulk of the ‘proofing’ will be down to you to do, when you get him home. Now if you had done the basic training yourself, you would at least have an idea of how to go forward with proofing your dog’s obedience. Without that experience, you have a bigger challenge ahead of you. Because the truth is, proofing is the hard part of training. That’s right, the bit you pay for, is the easy part. You might want to think about that for a bit. The final, and perhaps most important part of this whole issue, and the thing most people need to consider above all others, is what can happen to your dog whilst he is away. What are the risks of residential training? An incompetent trainer can do a lot of damage. The potential for damage is far greater if the dog is out of your sight. Remember that anyone can call themselves a professional dog trainer. There is a vast range of abilities amongst those taking payment for dog training in the USA and elsewhere today. There are plenty of good trainers, some absolutely brilliant trainers, and some very bad trainers indeed. Sometimes, it only becomes apparent which type of trainer you are dealing with when training is underway. It can be difficult to know how to distinguish between trainers in a puppy class you attend yourself, if you are yourself inexperienced. It is well nigh impossible if you aren’t there to observe. Once your dog is on the trainer’s premises you have absolutely no control over how he is treated. 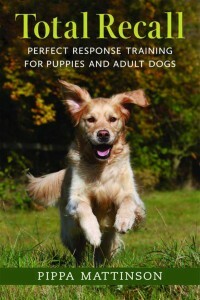 Modern dog training methods are kind, humane, and great fun for dogs. 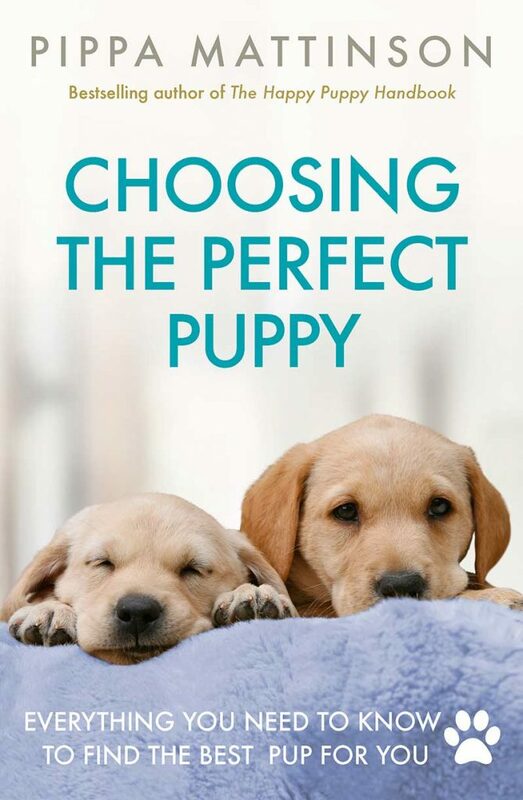 They teach dogs to make great choices, and to want to please and to work with, their owners. But the sad truth is, not everyone who trains dogs for a living is using them. There are still many trainers using old fashioned forceful and painful techniques to get dogs to respond to their commands. This means that your dog may be choked, electrocuted, or beaten, and you won’t have any idea until you get him back. If at all. A dog trained using modern methods will be excited about training sessions. He will want to be with you and to work with you, at home. But may need more practice at behaving in public. He will be enthusiastic in responding to the commands your trainer tells you he has taught him. Your trainer will have advised you on how to motivate and reward your dog, and spent some time with you going through what he has been doing and what you can expect from your dog in certain situations. He will also be honest about what you need to do next. A dog trained using painful or intimidating methods is likely to be cowed and submissive when he first comes home. Does residential training work? That is the six million dollar question isn’t it? The answer is it can do. But that there will be more work required on your part when your dog comes home. And your ability to do this work effectively will be hampered by the fact that you have not been involved in the training process in the first place. Even the busiest pet owner is likely to benefit from having their dog trained locally on a session by session basis with the owner taking part in at least some of these sessions. There are a few situations where it may be better for a dog to have a period of professional residential training. This will normally be where a dog needs training that requires special facilities that are not available on a local basis. Gun dog training is one example of specialist training that requires equipment and facilities you may struggle to find locally. 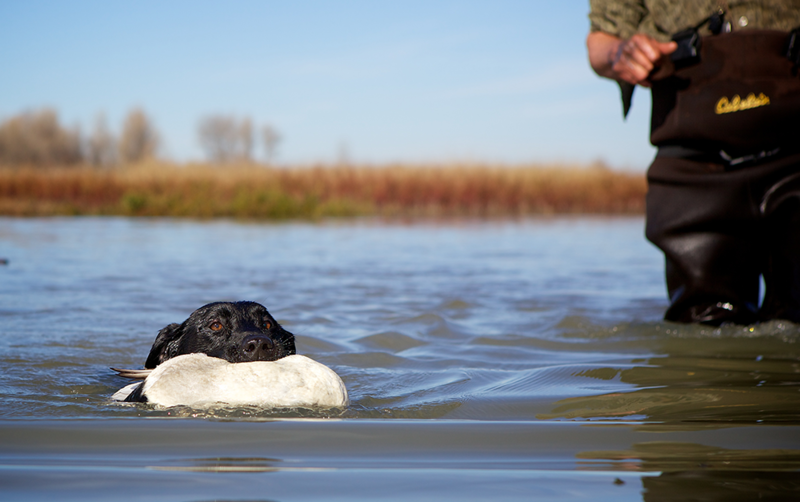 Gun dogs need to learn to be steady to game and gunshot for example, and you may not have the facilities to do this. If you live in the USA and do not wish your dog to be force fetch or e-collar trained you need to be very clear on this and very careful where you send your dog. Elsewhere, aversives are widely used in gun dog training so this is something you need to consider. There are some professional force free gundog trainers but they are few and far between. If you are looking for pet dog training, you are in a better position. 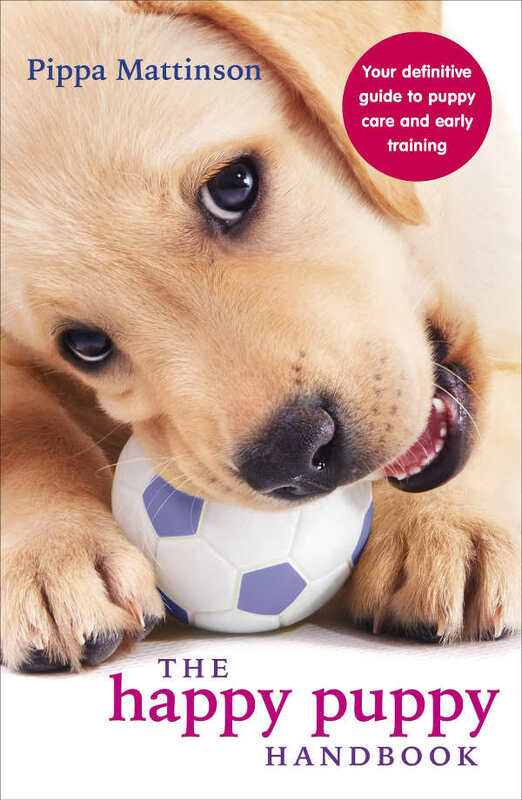 Many pet dog trainers now use modern, effective and kind, training methods. 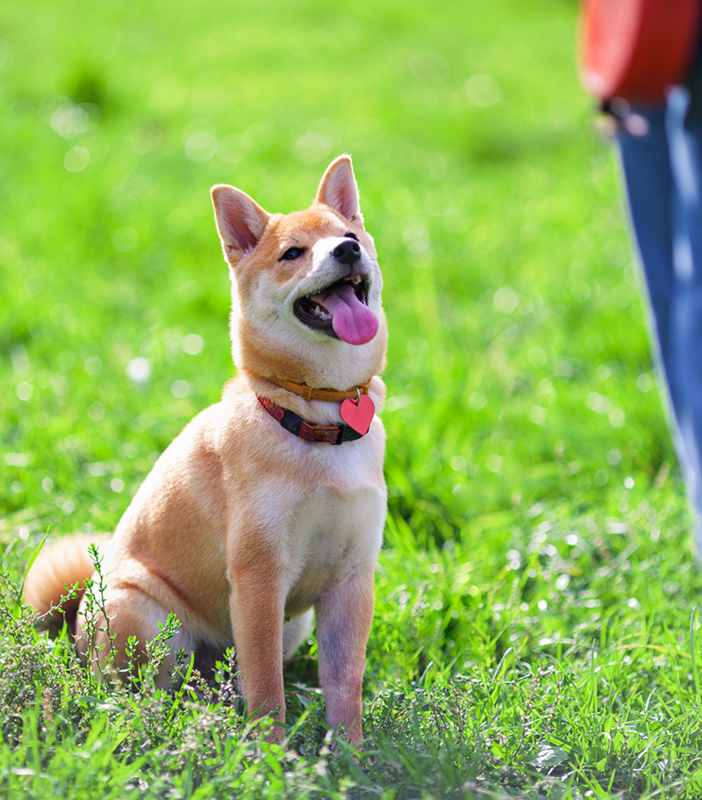 If you do decide to send your dog away for training, make sure that your trainer is a member of an organisation that requires its members to use positive reinforcement training. In the USA Victoria Stillwell runs a network of positive reinforcement trainers. In the UK the Association of Pet Dog Trainers is the organisation you need. Members of the APDT in the UK, are committed to training without force and this will offer your dog some protection from old fashioned or abusive methods. Sending your dog away from training can be a tempting prospect. But you need to be careful and weigh up the pros and the cons. In many cases private one to one lessons will be a better alternative. Perhaps you want to send your dog away because you don’t like the idea of being trapped in a hall with twenty other people and their dogs. Or because the times of the classes don’t fit in with your work schedule? If you hate the idea of attending a training class with a lot of strangers, and many people do, consider arranging some 1 to 1 lessons with a professional dog trainer. One to ones can also be arranged to take place at your convenience. Some trainers will travel to your home. At least this way, you have some control over what is going on. And can observe the effects of his methods on your dog. Sending a dog away for training does work for some families. Especially if the training requires specialist facilities (gun dog training for example). But it can result in disappointment, and even harm. You won’t know what is happening to your dog, and you may find it hard to manage your trained dog when he returns. This is quite different from attending a dog training class where you can observe what is going along, and if necessary, vote with your feet. You may also find that your dog is not as well trained as you’d hoped, when you finally get him home. Modern dog training methods are a lot of fun. 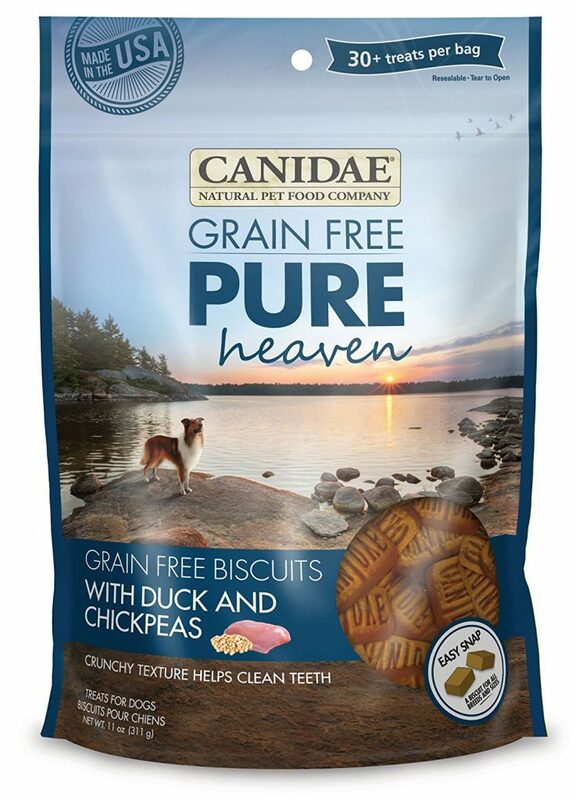 For both dogs and their owners. If you can spare a few minutes each day to be with your dog, you can train him yourself. You can drop into my forum for help and support if you need it. I hope you’ll have a go – and good luck! I thought it was great how you said that more than likely, a dog trainer will be able to train your dog more quickly and effectively than you. My wife and I recently bought a new dachshund puppy and he has been destroying a lot of our furniture and refusing to listen to commands. It may be good for us to find a dog training facility that can help teach him good habits. I am so, so sad that my brother & wife bought a very expensive Goldendoodle it was with them 2-3 weeks and because it scratched them, they sent the 9-week old pup away to a trainer who uses a tens unit to correct bad behavior at a cost of 3500.00. I put a post on Facebooks: Standard Poodles, asking for their opinion on this event. The posts went wild with people that own Standard Poodles responding NO, within 10 minutes over 100 posts and if I check again I am sure people are still posting. Evidently, this is not humane. What’s the longest you keep a puppy to fully train? Thanks for explaining that proofing means that your dog will know and understand the training in a number of different contexts and locations. I’ve recently gotten a border collie named Plume, and I want to train her so that she could come out hunting with me and my brother. It seems like we should find someone who could train her so that she’ll be comfortable and safe in that sort of environment. My husband finally agreed that we could get a dog. However, his only condition is that we get it trained as soon as possible. Having our dog professionally trained sounds like a good idea, especially after you mentioned it’ll be quicker and more effective. I have been training at home since November. I have done ok, my pup knows sit stay down wait and come. 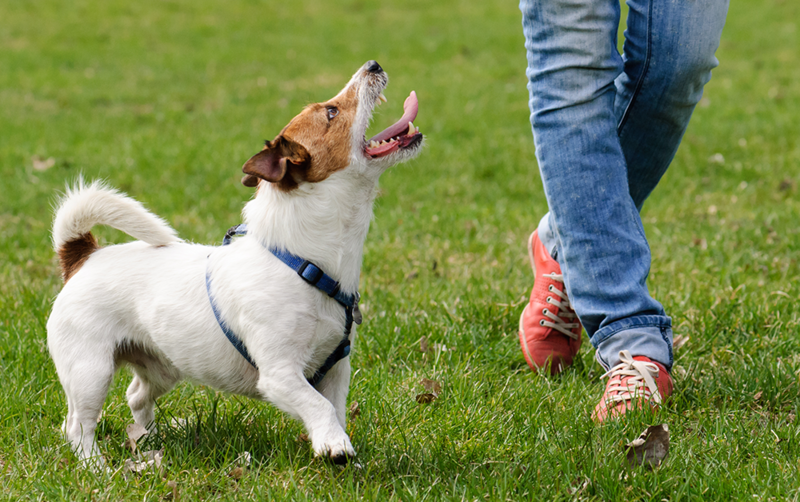 However, upon walking, is easily distracted and lunges at other dogs (not mean, but to play). Neighbors were annoyed, so I sent her for 3 weeks of distraction and dog playing training. My question is: after 3 weeks will Bella still know me? I am missing her terribly and afraid she’ll be bored with just me (retired) after being so busy and having fun with other pups. Sad and I’m at week 1! Never never never send your dogs away to any training camp. Dog and owners should be trained together. The dogs need to learn commands and the owners need to learn about their dogs and how and when to give the correct commands. What’s the point in training the dog if the owner isn’t being trained as well. How do you bond with your dog if you send it away to be trained. Training is a good bonding experience. Don’t be a lazy dog owner. You don’t send you kids away so why would you send your pets away. We do send our kids away to be trained….its called school. Apparently you are misinformed and unaware of how that type of training works. Once your dog comes home the trainer will spend up to 3 hours with the owner on exactly how to handle your dog with the new commands, rewards ect. No dog will be fully trained in a few weeks. It is your job to continue the new training and skills taught to you by the trainer. This is to ensure that they do not continue with bad habits and get confused and frustrated because you the owner do not know what to do. They will teach you how to handle your dog with supervision and advise. Hope that clarifys your opinion. I have clients who are frustrated that their giant breed 6 mos old puppy is still so hard to handle when taken for walks. My frustration is getting the owners to keep scheduled lessons so they are learning as their puppy learns has been impossible – and motivating them to practice the training exercises has fallen flat. I use play training motivational positive reward based methods with an emphases on behavioral management strategies relative to age appropriate needs. I see both dogs 5 days a week even though they are only on my schedule for 3 days – I do this in the effort to give the pup more consistency as well as supporting her owners who are highly successful with intense business schedules who have very full social calendars and fill in the gaps with domestic and international self enrichment travel. The dogs (6 mos old / 3 yr old same breed) are left to be cared for by their house keeper who takes them home with her at night. Both dogs are FUN to work with and both do well in their perspective programs. But sadly, they are good with me and goofy happy dogs with everyone else. Without owner participation plus the inconsistency of whatever whoever is taking care of them does (or doesn’t do) I have essentially become the dog walker…. I pick the dogs up every day and work (teach / train / socialize / proof) in 3 different types locations – park, downtown, Home Depot / Starbucks / around elementary schools…. I am meeting with them to tell them that my training program is not a fit for them. I do not know how to train a dog to reliability in performance or to create a bonded relationship for owners who are not able or willing to participate in the training process. Inconsistent training, inconsistent results. Their owners schedule lessons but always with the exception of 3 times, cancel. The owners says she will be home late mornings so I can take the puppy out without the other dog but this has simply not happened. If I take one dog out now without the other…well…this is only leading to problem behavior left unchecked for the dog that’s left behind. Yes…I DO use enrichment toys / objects (busy brain activities) for the one left on its own…but these are effective for about 15 minutes or not used until our return. The owners were informed that not taking them out one at a time could lead to other challenges. I ask the dog owners that may be reading this, may be looking for ideas for which training approach is best for you, this is a professional dog trainer who would LOVE your dog and be committed to positive solutions and results for YOU. Because if you win we all win. But you have to participate. Like the lottery – talking about winning is all talk. You have to buy the ticket and then you have to check the numbers on your ticket. I am heart broken as I love these dogs – ALL of “my” dogs in fact and their people too. 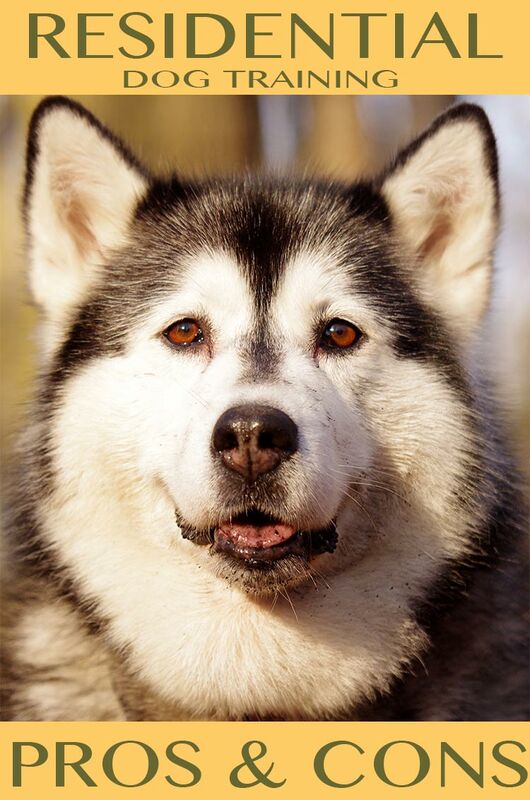 I have been working professionally with people and their dogs since 1993. Group classes, private and residential. All dogs, all ages, from companion to agility and private service. This is not a hobby and I’ve never advertised for clients. At the end of the day, as a self employed trainer, my reputation is all I have. Sadly it is time for me to walk away from these very special girls. Perhaps I’ve aged out and it’s time to retire. Your comments are appreciated and I wish you all success! Remember – real dog trainers don’t need pinch collars! I just brought home an adorable, and very busy boy border collie. 🙂 He has the sweetest disposition and yet….4 days into this with him at 12 weeks and I am starting to see the rabbit hole I might fall in. Hence my research. I deeply appreciate your point of view. It has reinforced my instinct that my puppy is my responsibility and so we both need a trainer lol…tis true. SO finger and toes crossed until 1/28/17. Thank you so much for this article and for all of the helpful advice on your site. I am the proud owner of a 4 month old male black Labrador Retriever named Ollie. We received Ollie from a reputable breeder in Maryland, U.S.A. My significant other and I have tried our best to devote ample time to training Ollie, and his obedience level at this point is moderate. He does still get distracted by different environments on a regular basis, and is continually learning as we actively socialize him with both humans and other dogs. My significant other and I are fourth year medical students and we will be graduating from medical school this coming May. To celebrate this occasion, we will be traveling to Europe from April 2 to April 17 of this year. So the tough question is – what to do with Ollie? We have decided to pursue residential training with the breeder who raised Ollie. He runs a month long basic obedience course, so Ollie will return to the Pet Resort where he spent most of the first 8 weeks of his life. In addition, he will be able to see the human breeders who raised him as a little pup and also his canine mother and father. In considering all of the possible options, I feel that this satisfies multiple requirements (i.e. boarding and basic obedience training in an emotionally safe environment for Ollie). I plan to reach out this week to ensure that the breeder/trainer will use only positive reinforcement methods – as this has been our approach (largely thanks to your articles). I must say I am a bit worried – not so much about Ollie’s safety/well-being or the success of the training month, but more about losing the special bond we have formed with Ollie since we received him. We will spend multiple days at the training facility upon our return to work with Ollie and his trainer, hopefully beginning the process of “proofing” which we are committed to carrying out in the months following his training. My biggest concern is that he will spend 3 weeks without us, and the possible negative impact this may have on our owner-puppy relationship. I would truly appreciate your thoughts on the above situation. Thank you so much for your time and consideration.